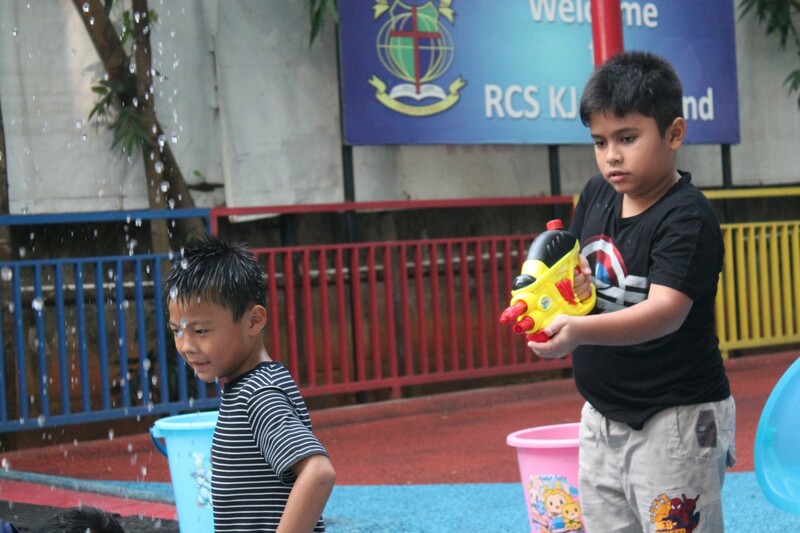 The RCS KJ family is growing! 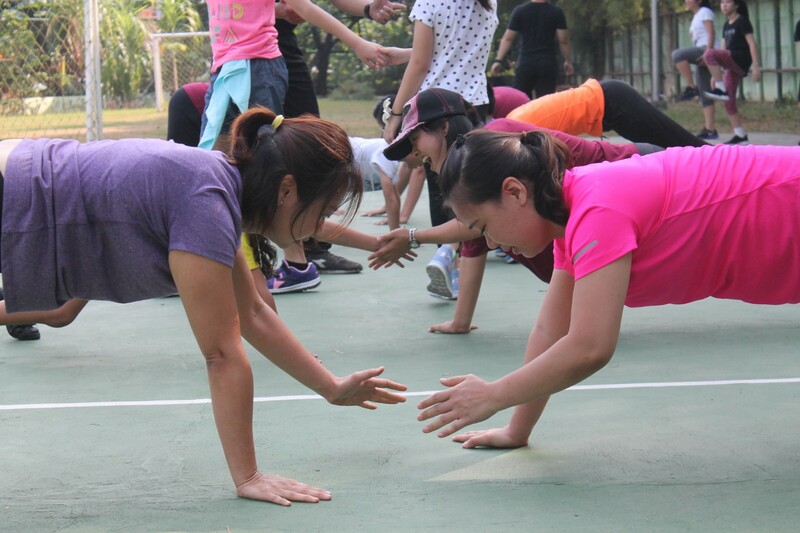 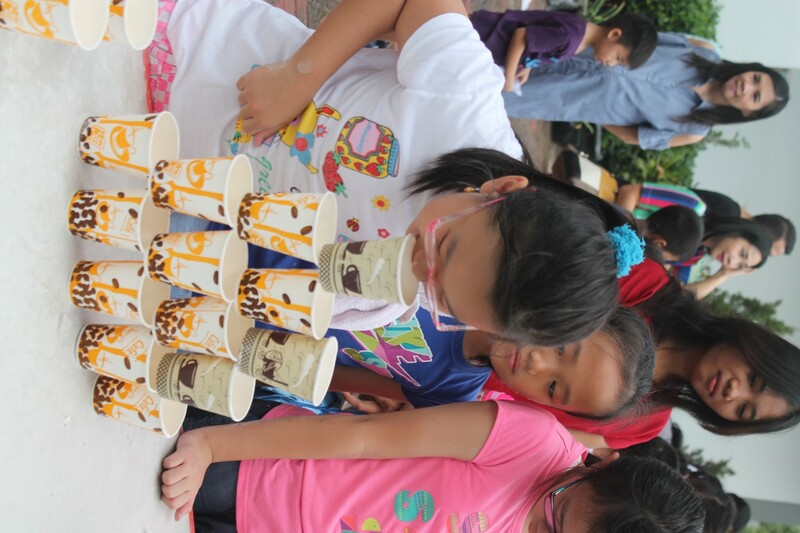 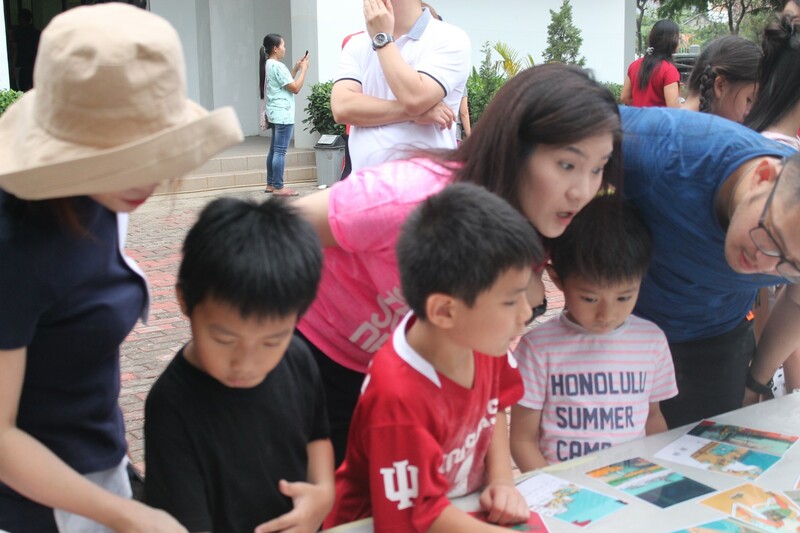 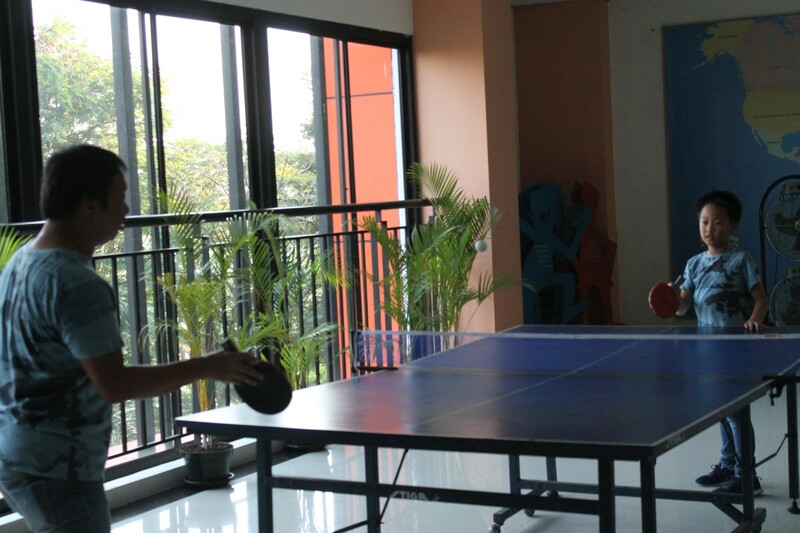 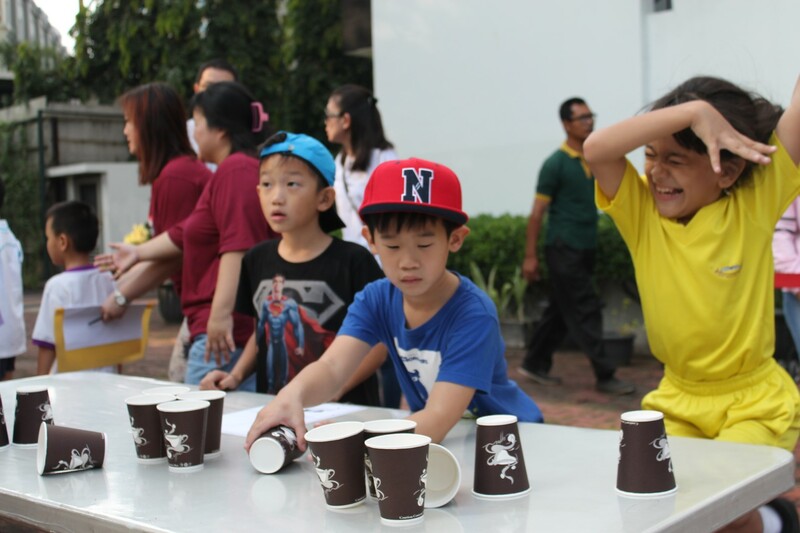 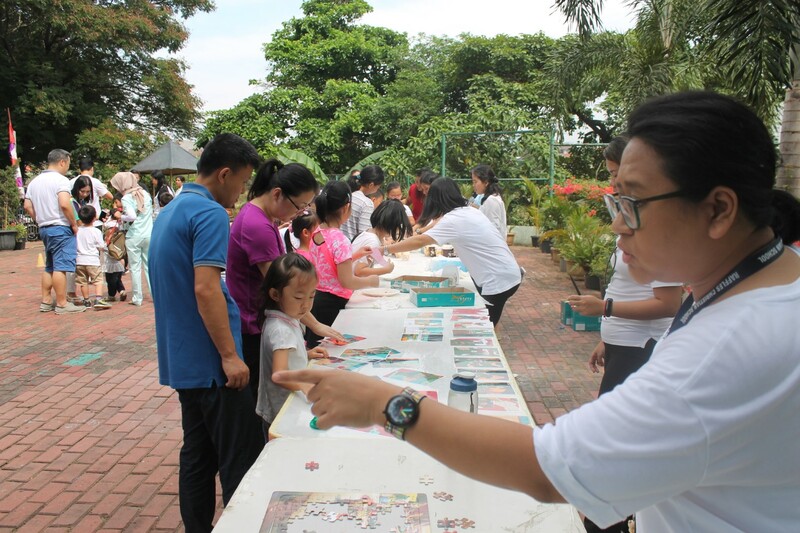 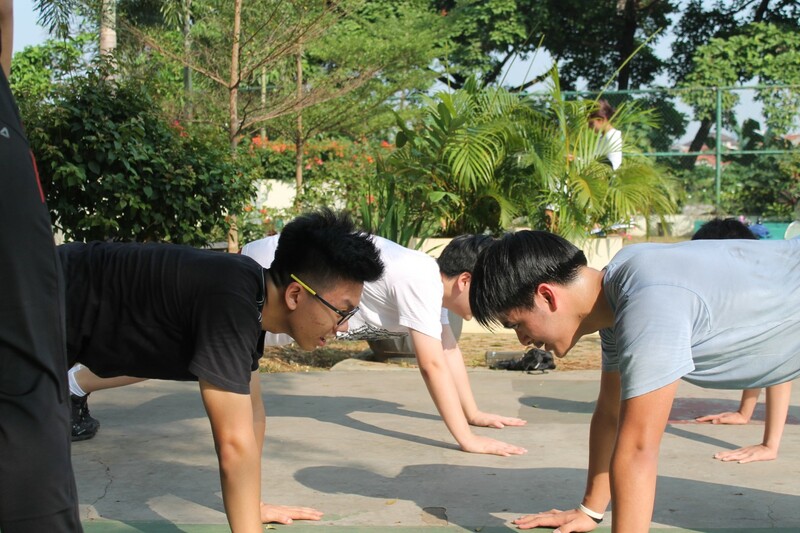 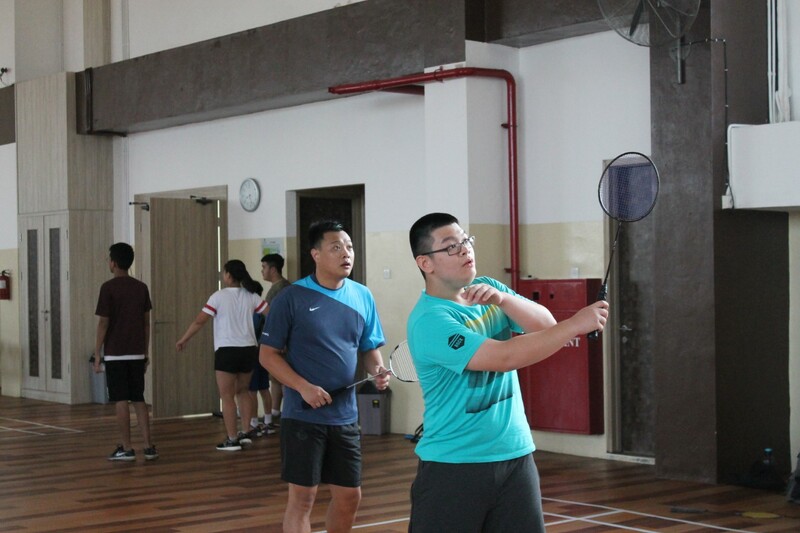 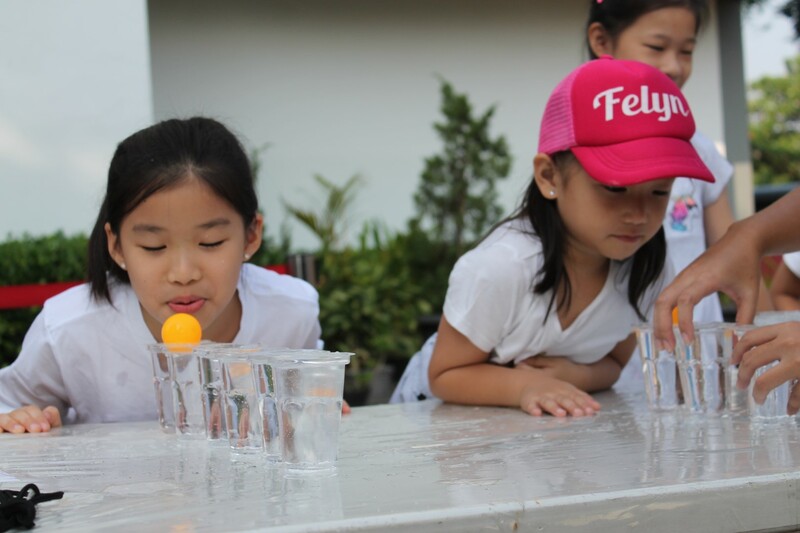 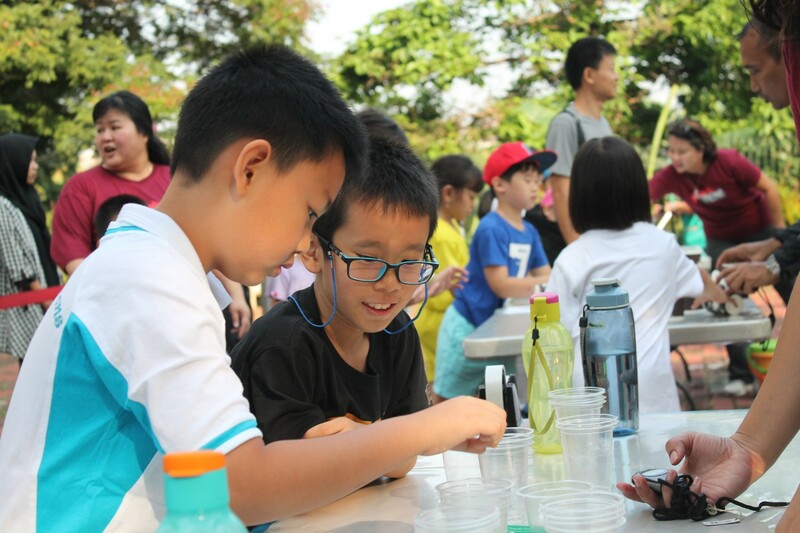 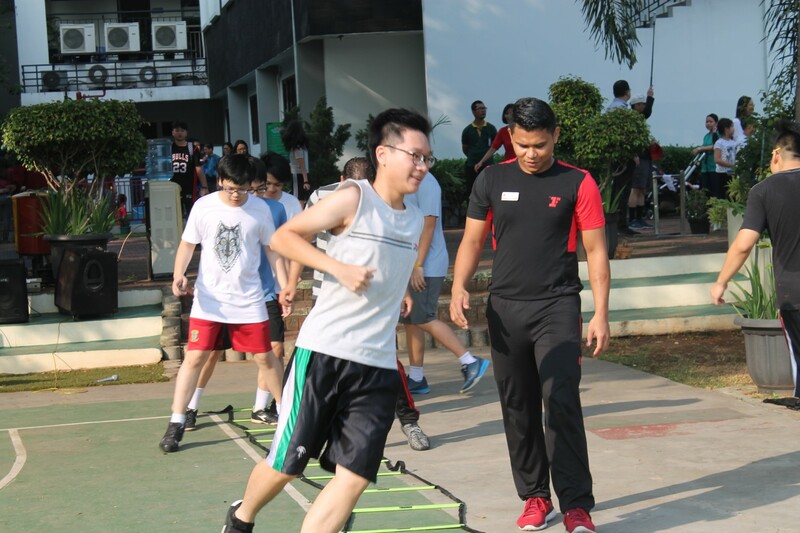 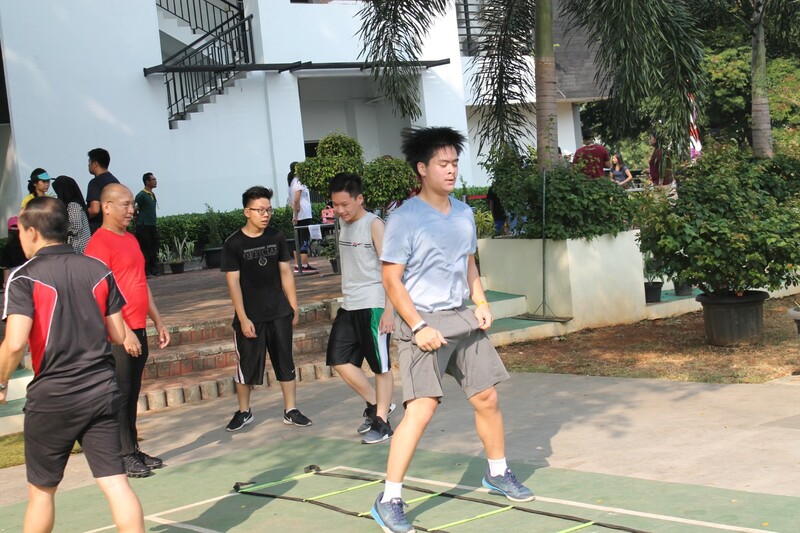 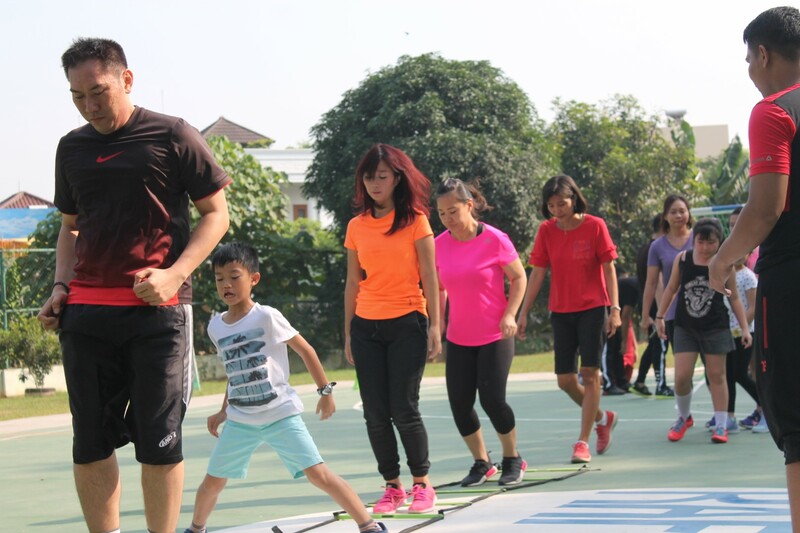 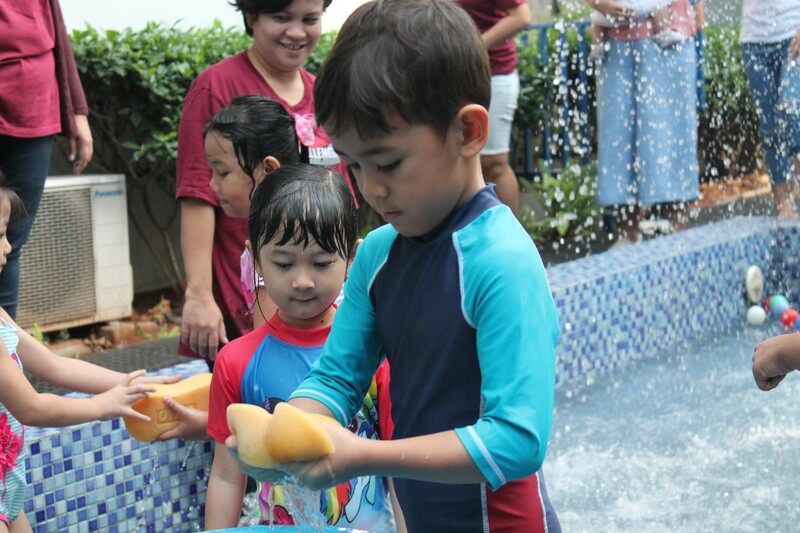 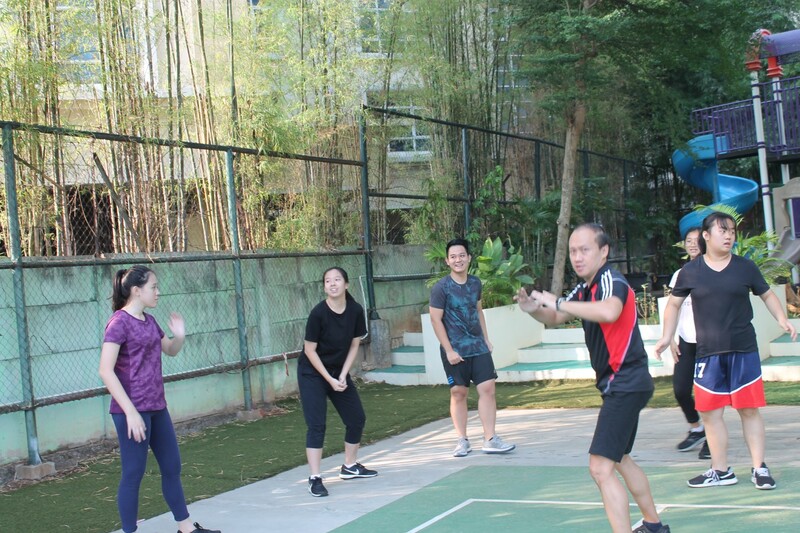 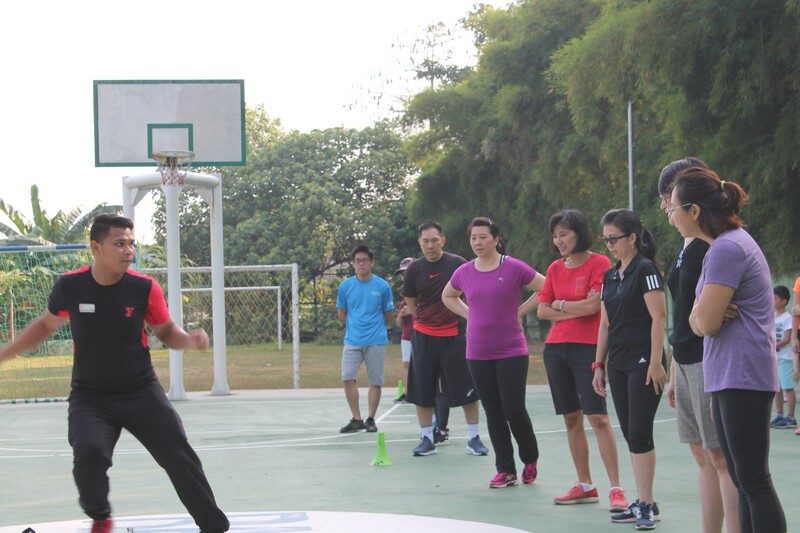 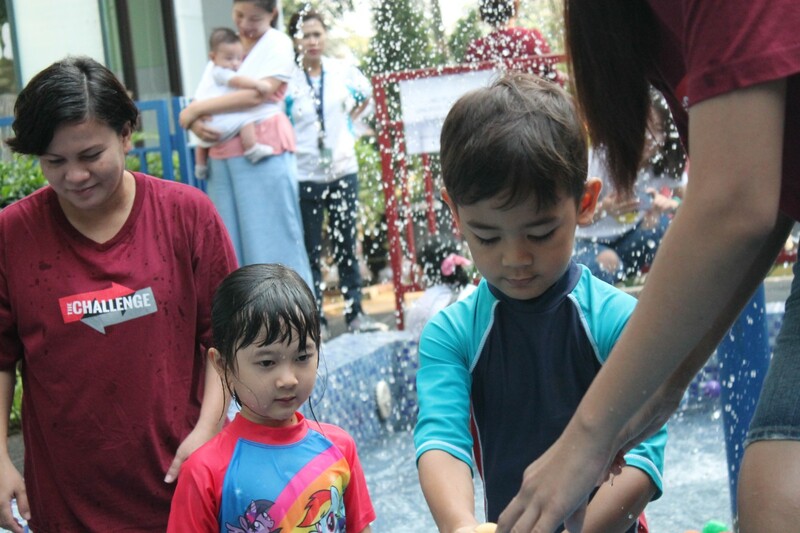 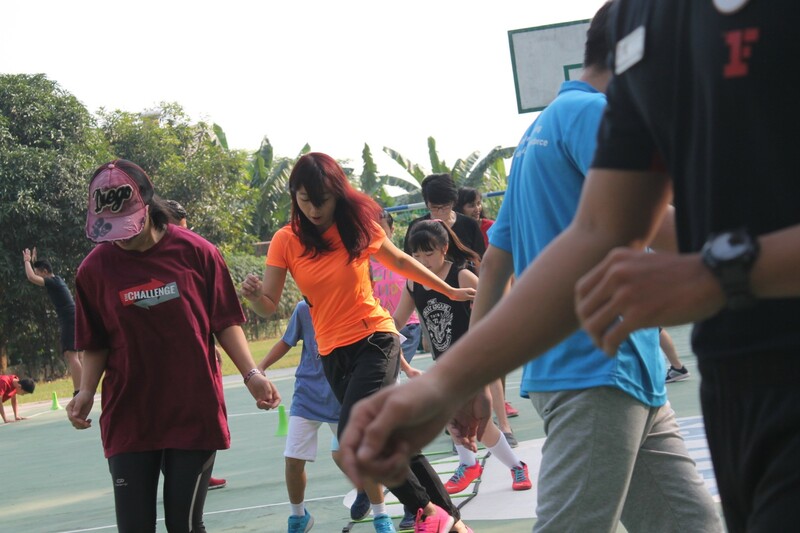 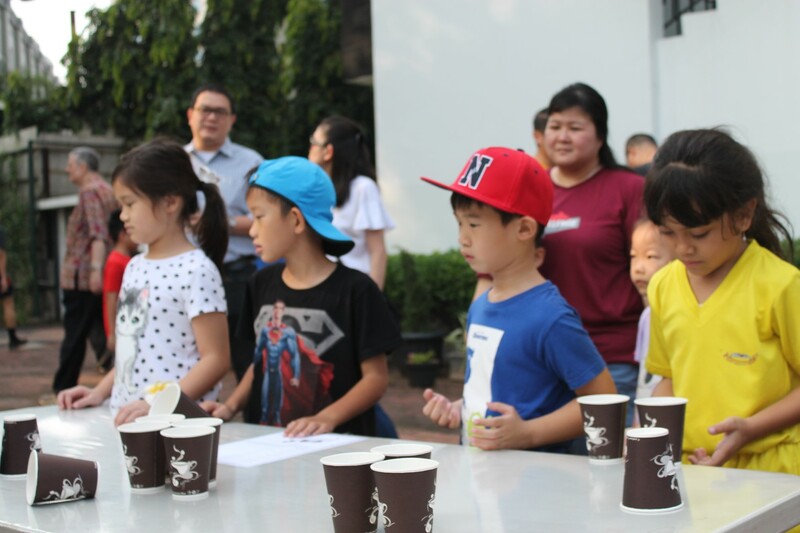 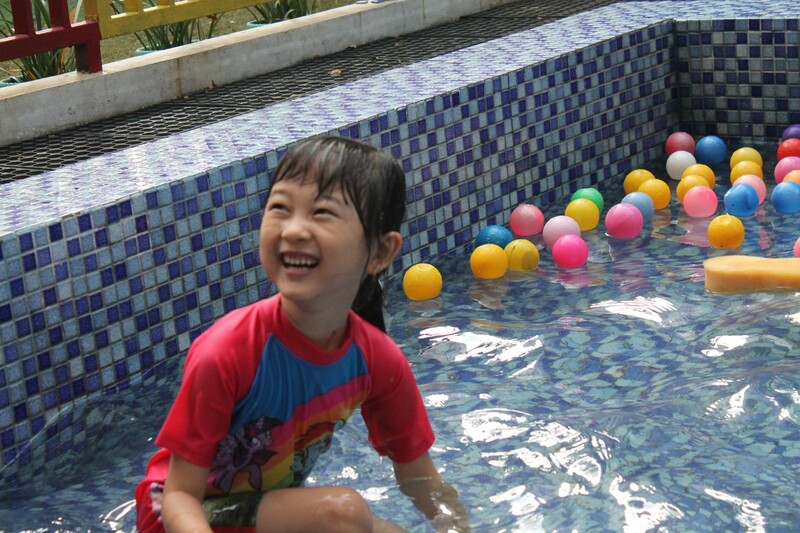 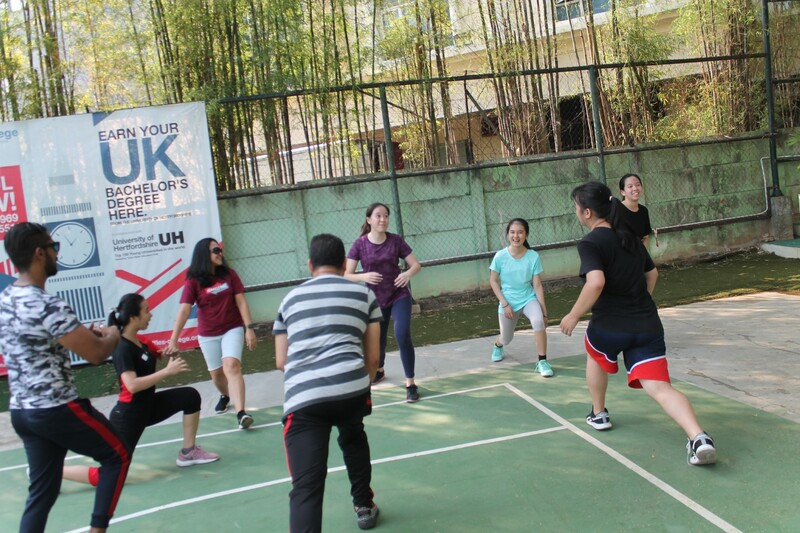 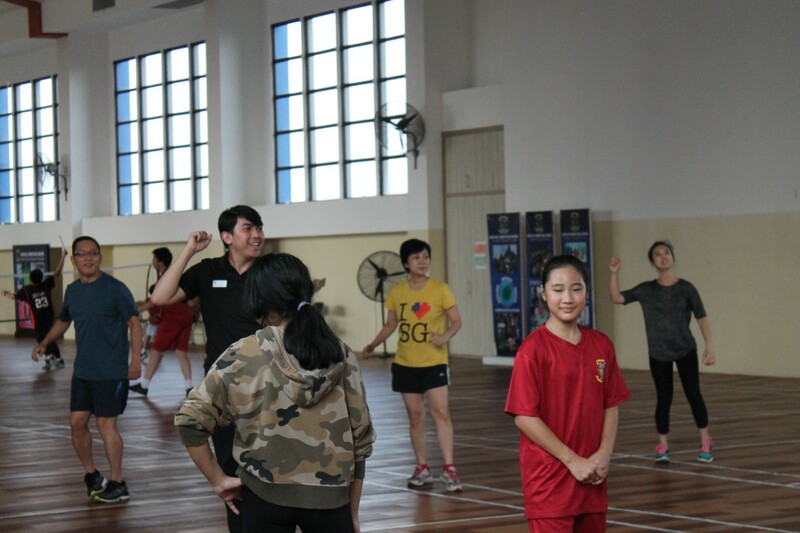 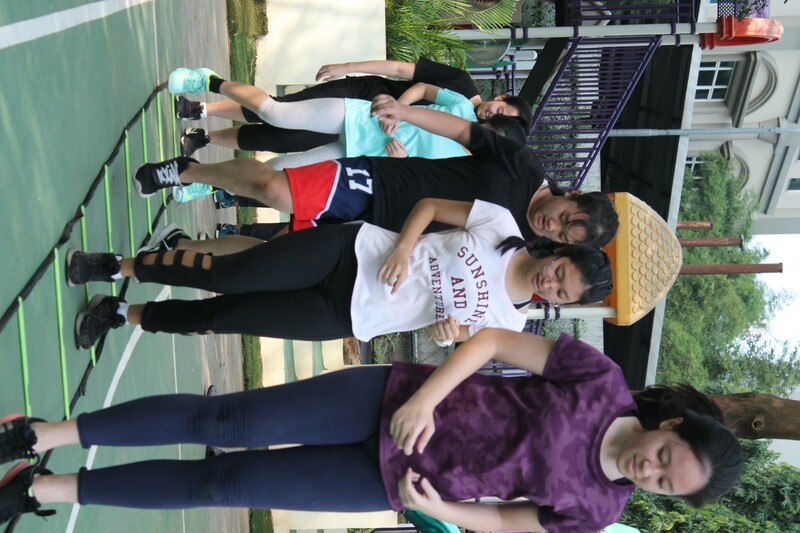 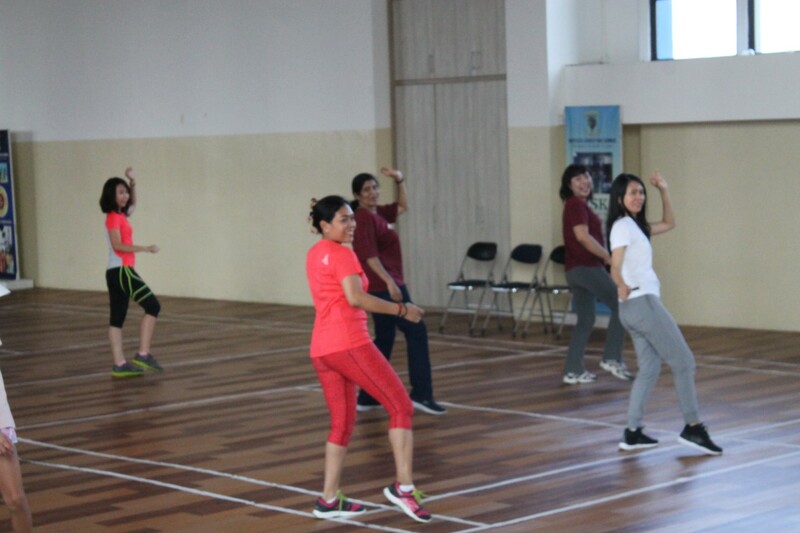 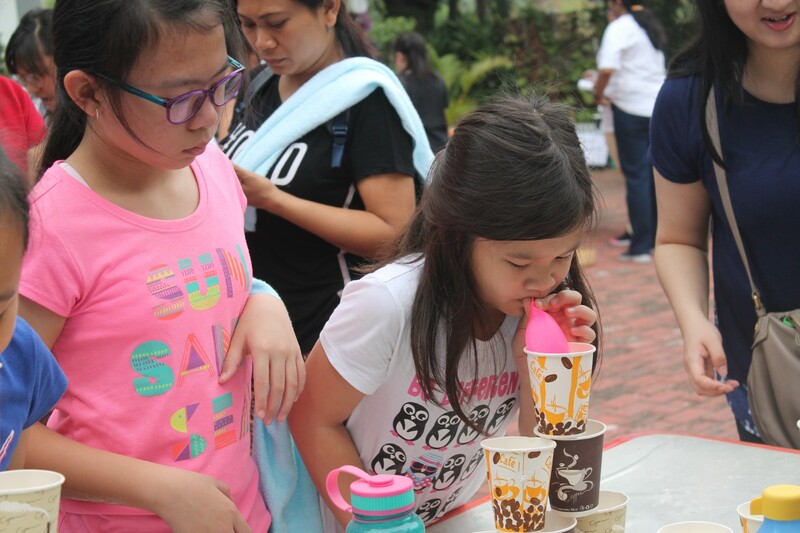 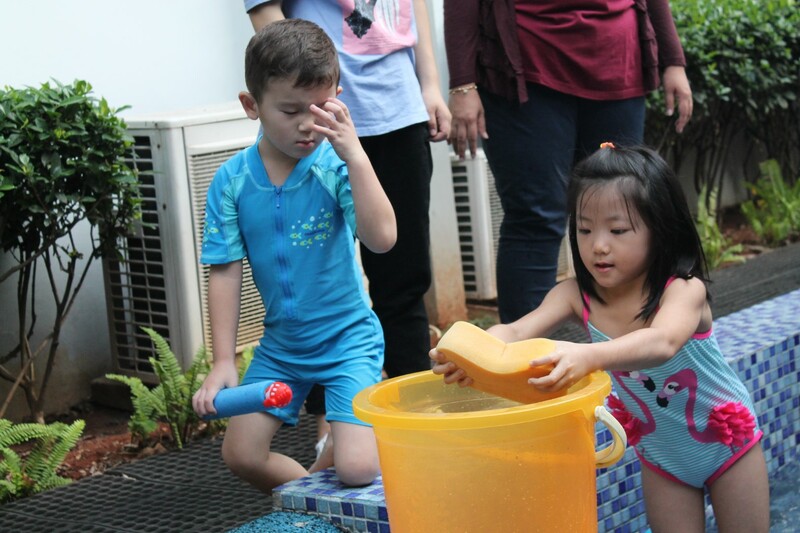 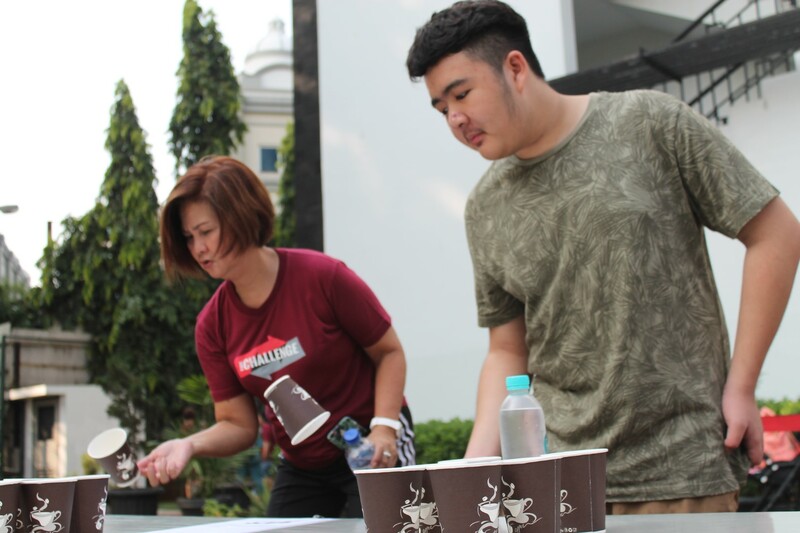 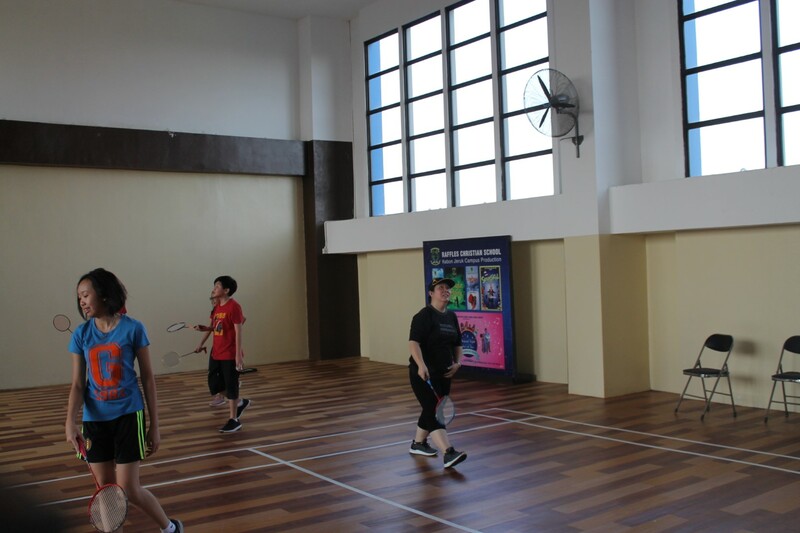 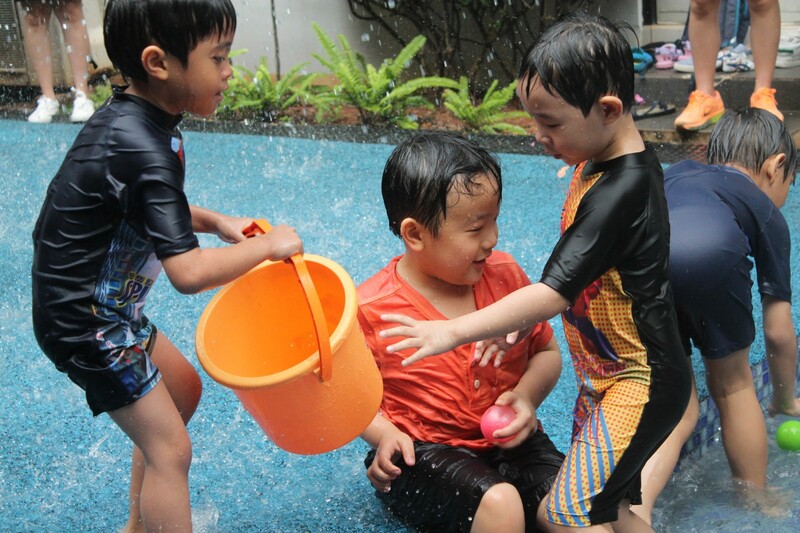 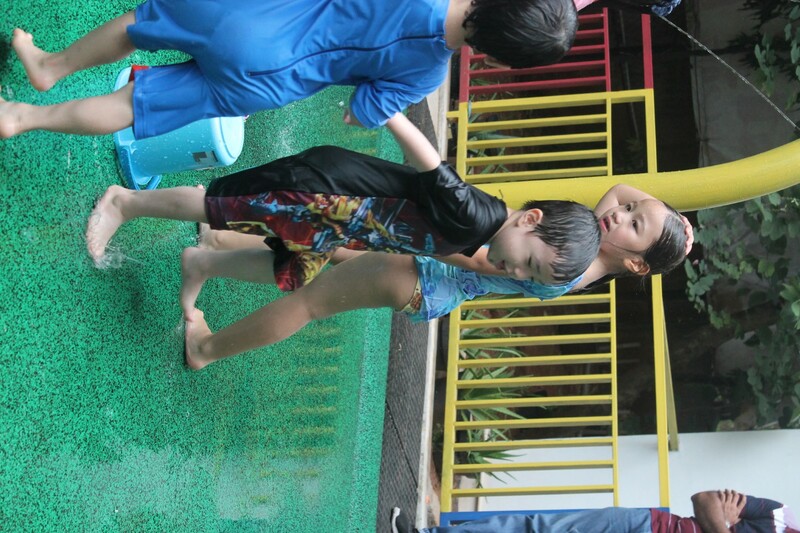 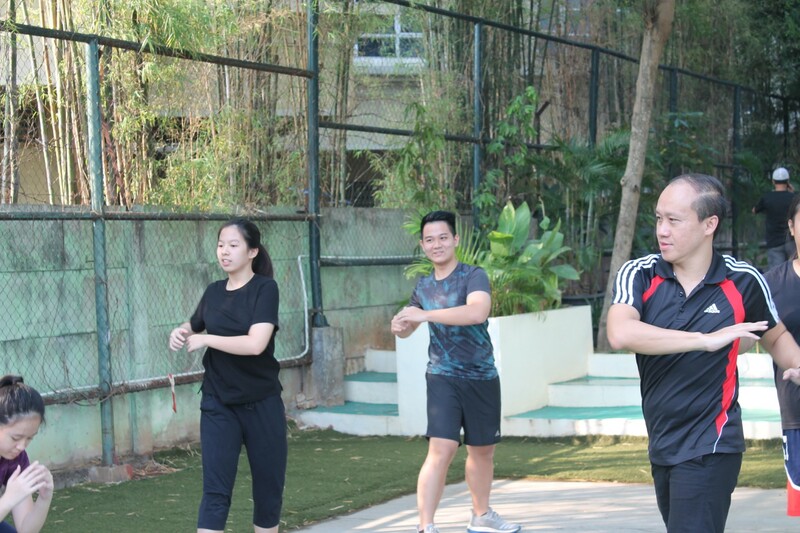 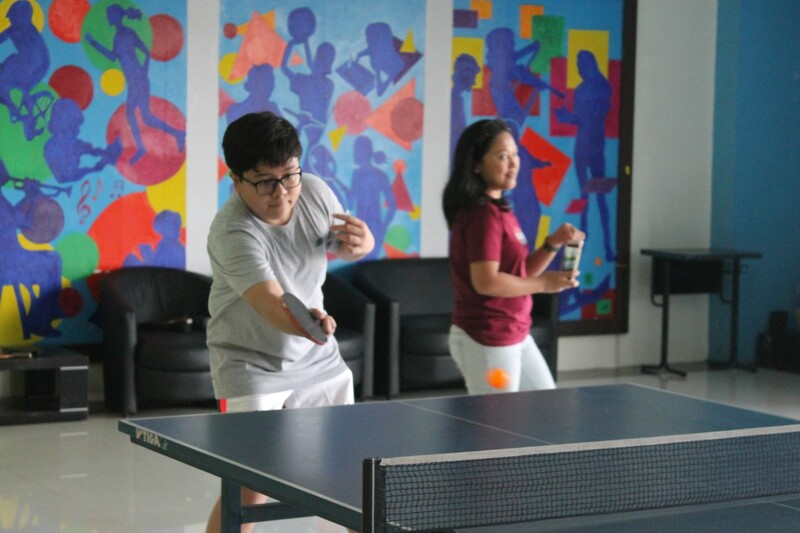 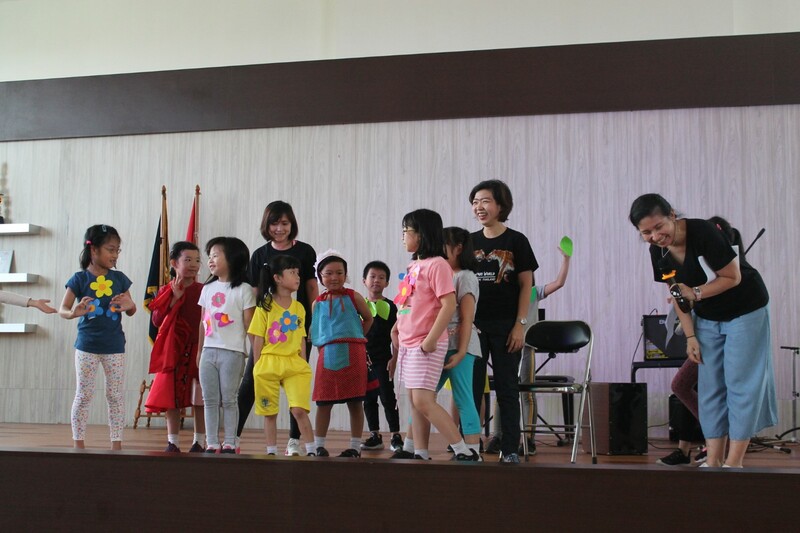 To celebrate, the KJ campus held our first-ever Family Fun Day celebration complete with fitness activities such as Family Fitness Morning (CrossFit), Table Tennis, Badminton, Pool Time, and Fun Games. 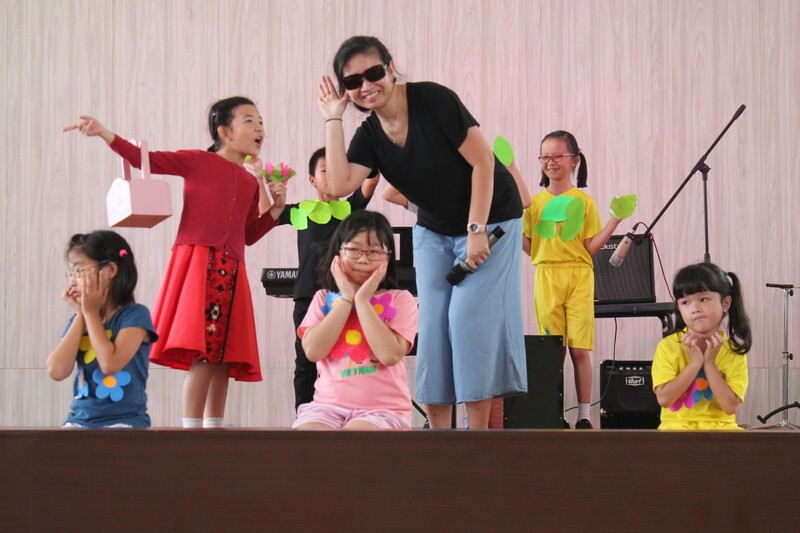 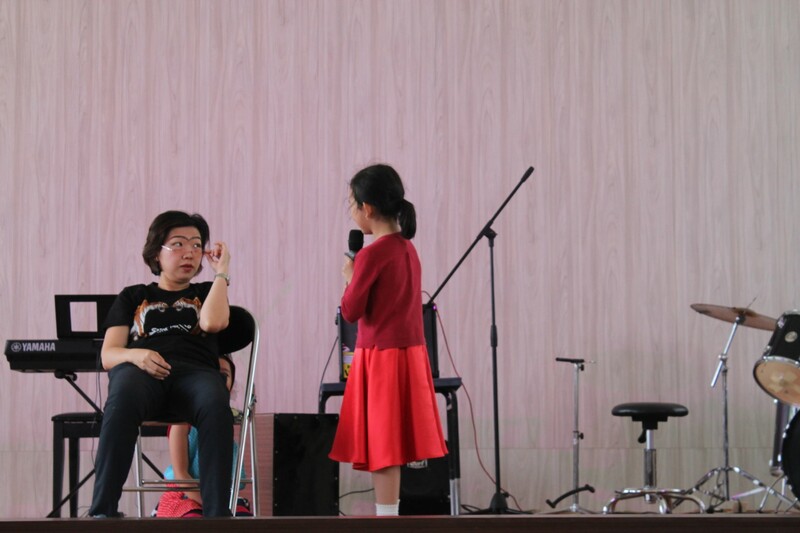 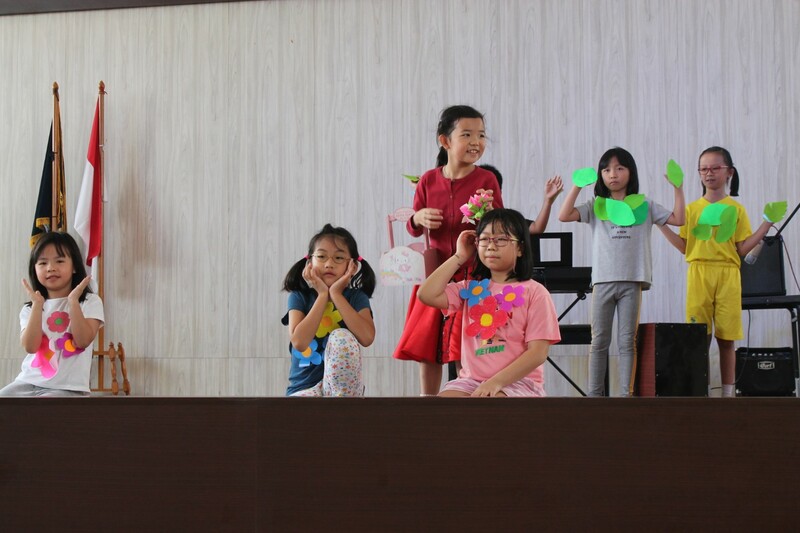 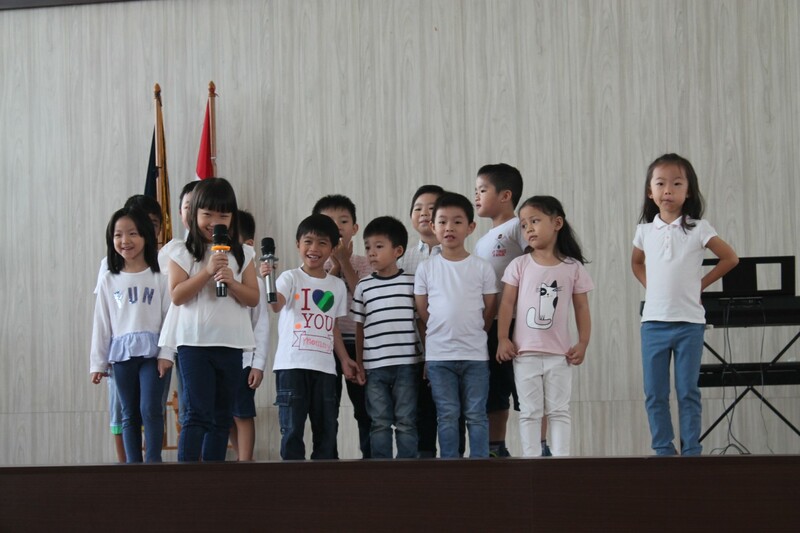 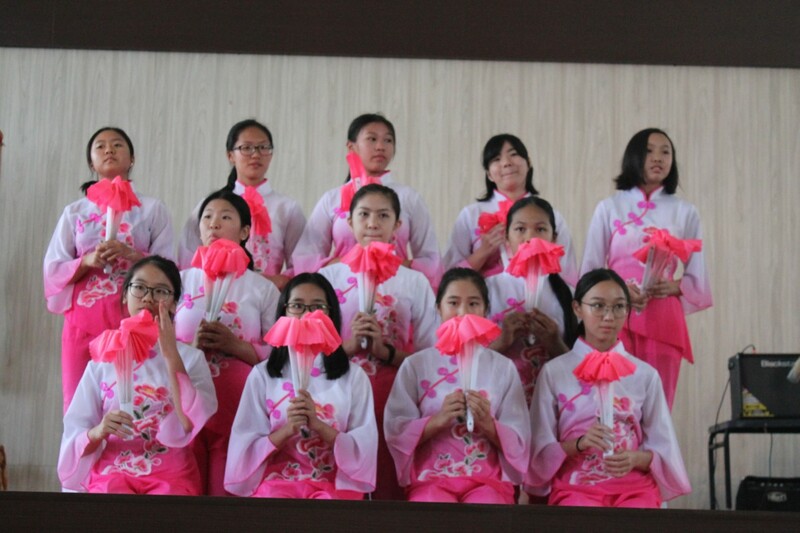 We had a programme which included student performances to delight any parent’s heart. 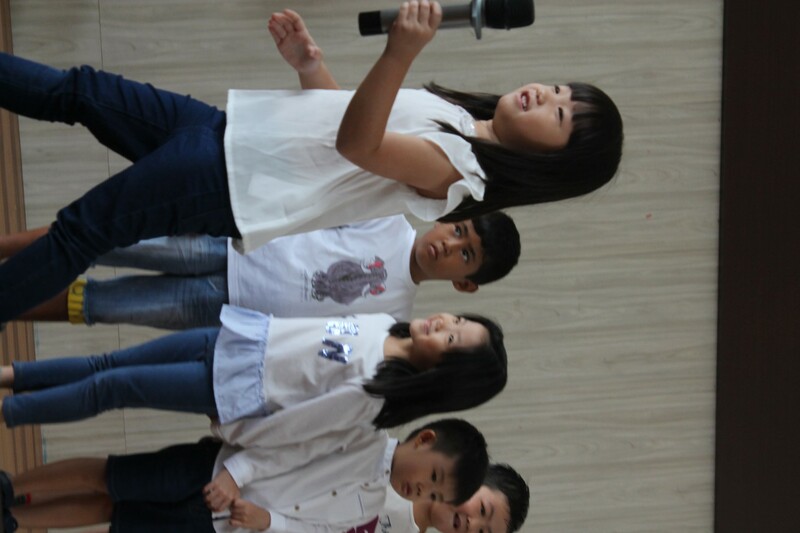 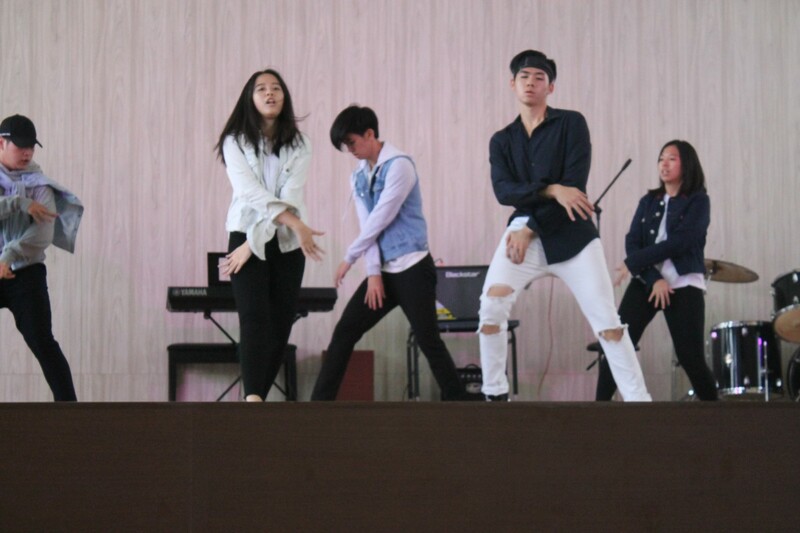 We showcased our students’ talent in singing, dancing, and drama to name a few. 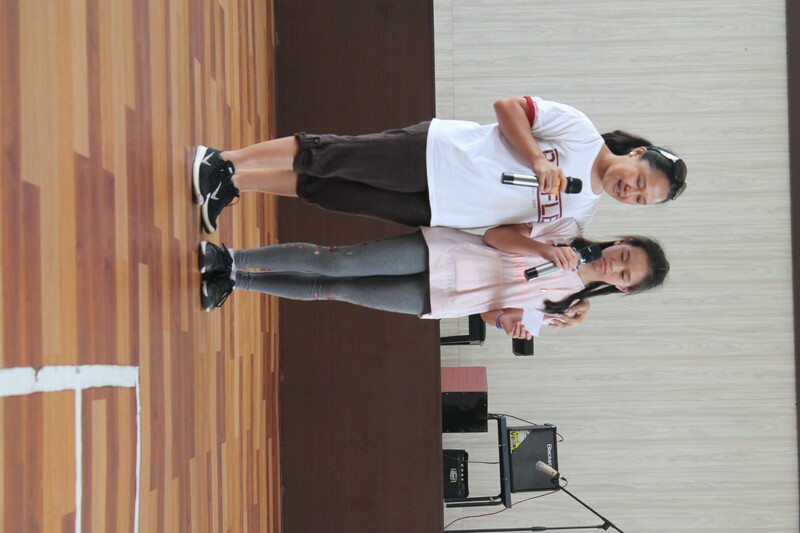 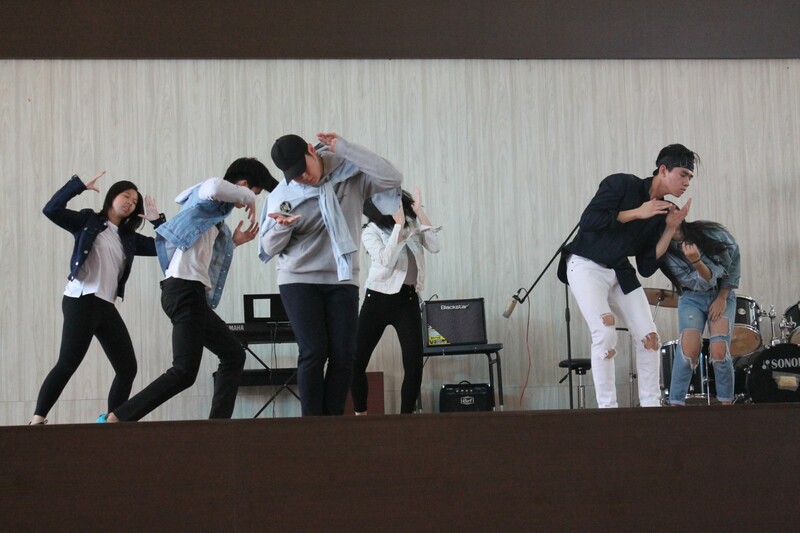 For the finale, students gave their parents love letters (which they themselves wrote) folded into a heart origami. 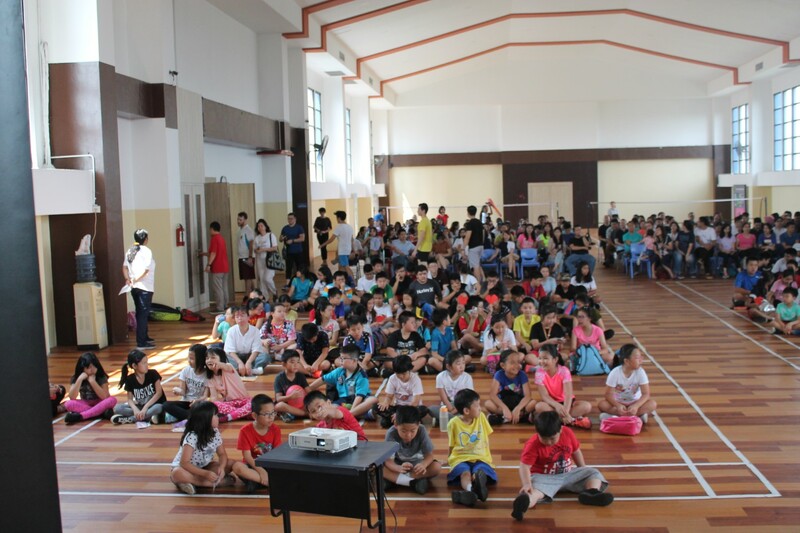 To cap the celebration, we had a barbeque/picnic under the shade of huge trees in our school grounds. 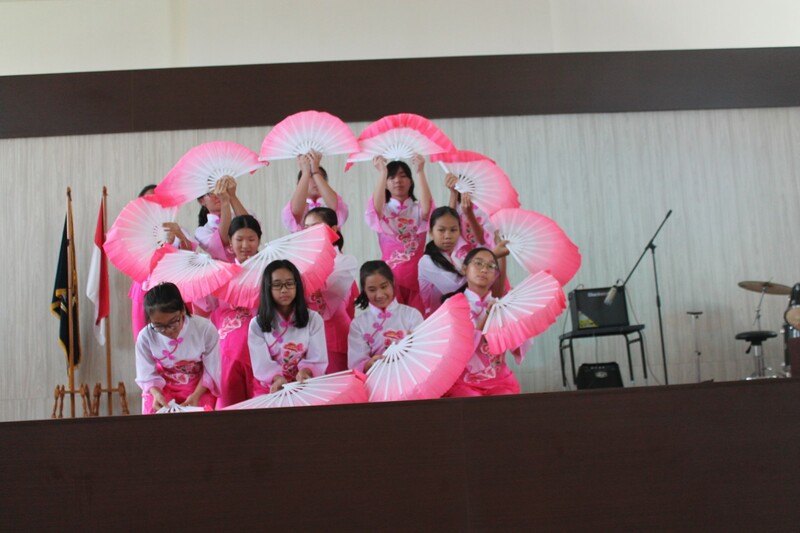 What a memorable day it was!